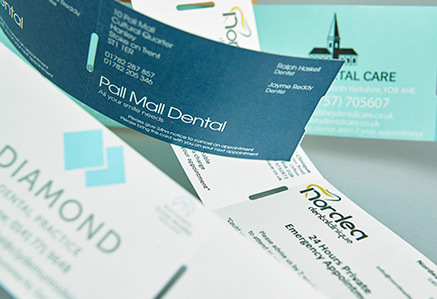 Why do all major UK cinema chains choose PRS for their ticket supply? 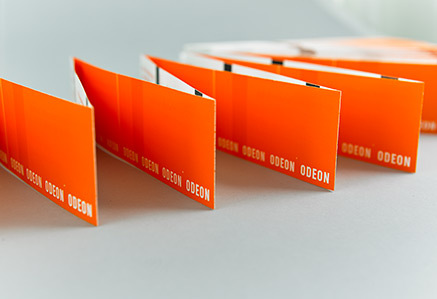 No-one has more experience in cinema ticketing than PRS – we have supplied all major cinema chains including Odeon, Cineworld, Vue, Empire, Showcase, Apollo, Reel and City Screen and numerous independents for over 15 years. 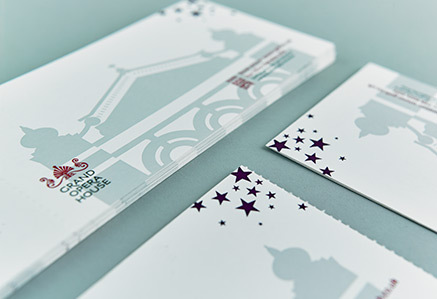 Our key ingredients are unparalleled service, delivering your tickets when you need them, right on time. 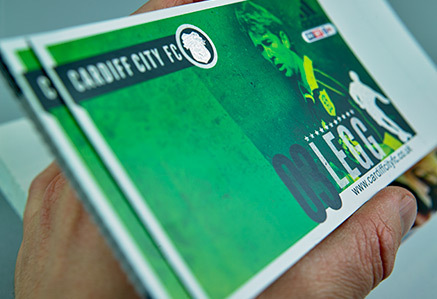 Every single ticket is printed to the highest standards with cutting edge in-house print technologies. 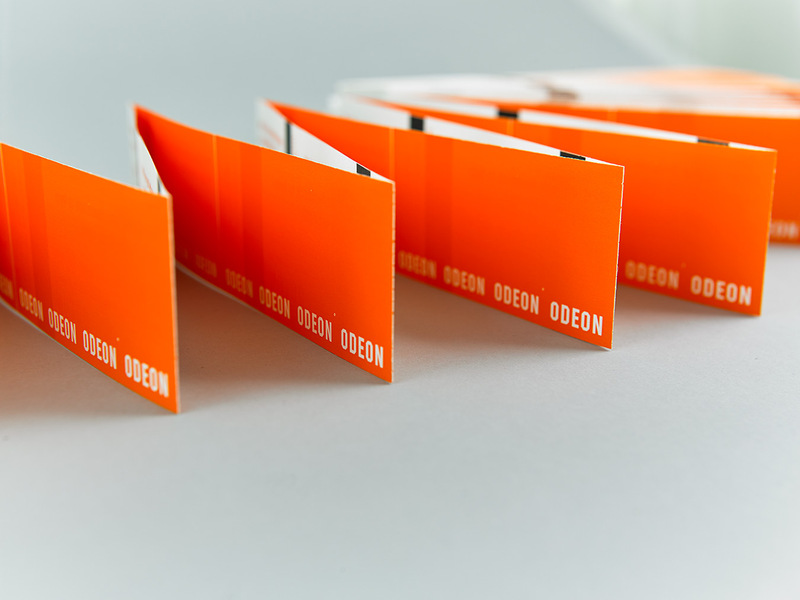 We specialise in thermal fanfold tickets for BOCA and other printers, as well as specially developed perforated thermal ticket rolls, for the latest box office systems. 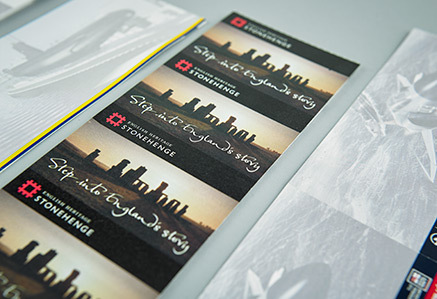 Plus our in-house design team are here to create tickets to showcase your brand brilliantly. And the cherry on the cake? 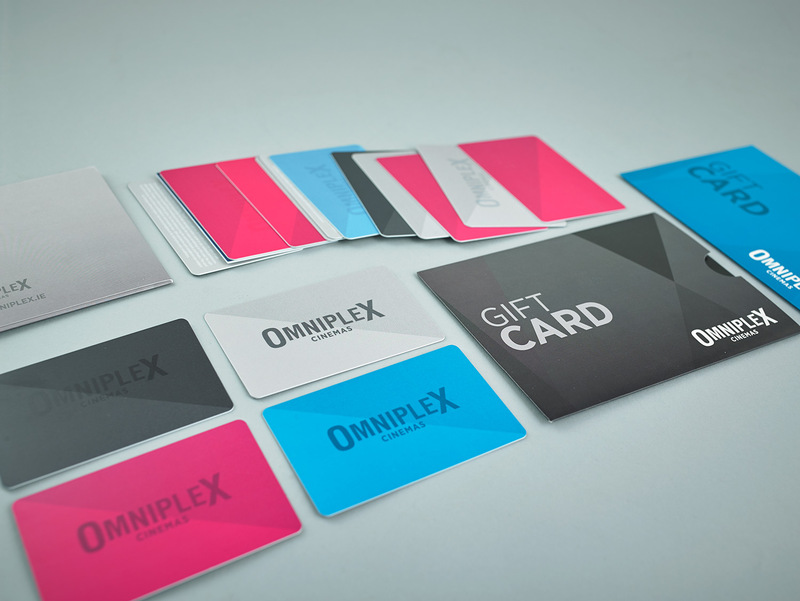 We also arrange cinema ticket advertising, giving huge savings for cinemas and great results for advertisers. 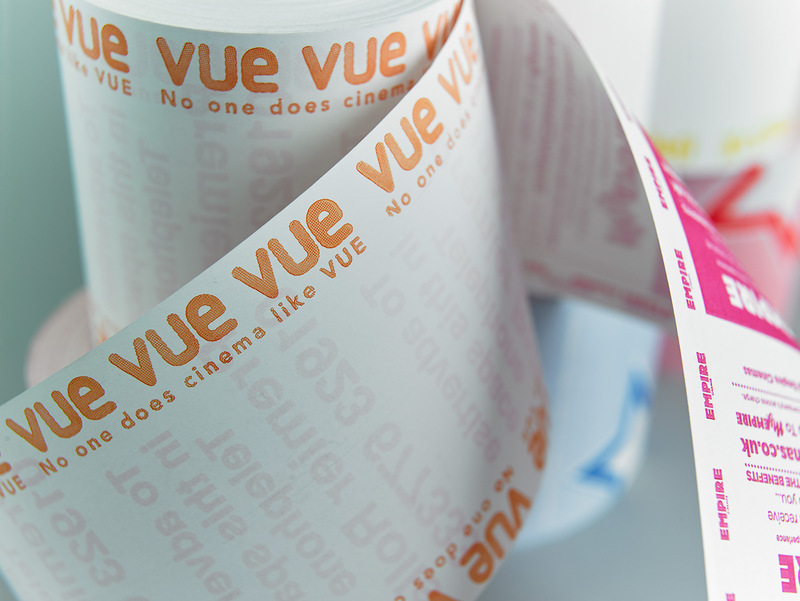 Thanks to advertising, most of our cinema customers receive large volumes of tickets free of charge. Start enjoying the benefits of our service now. Order your cinema tickets today!